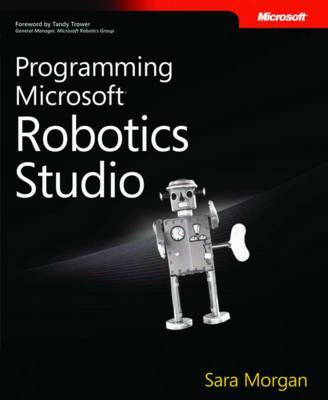 Get the practical reference to programming robotic applications using the Microsoft Robotics Studio. Ideal for programmers familiar with Windows-based development using Microsoft Visual Studio and the Microsoft .NET Framework, this guide shows how to use the services provided in the Robotics Studio to handle navigation and remote control, speech, video, and intelligent behavior in a robotic device. It covers the Visual Programming Language included in Robotics Studio, and offers illuminating code examples in Microsoft Visual C#.